The tradition of Movember began ten years ago in the land down under with 30 Mo Bros trying to raise awareness for men's health issues in Australia. The community has since grown to a worldwide movement and the power of the mustache is changing the face of men's health. With movements now in 21 countries, raising 574 million to fund over 800 programs. 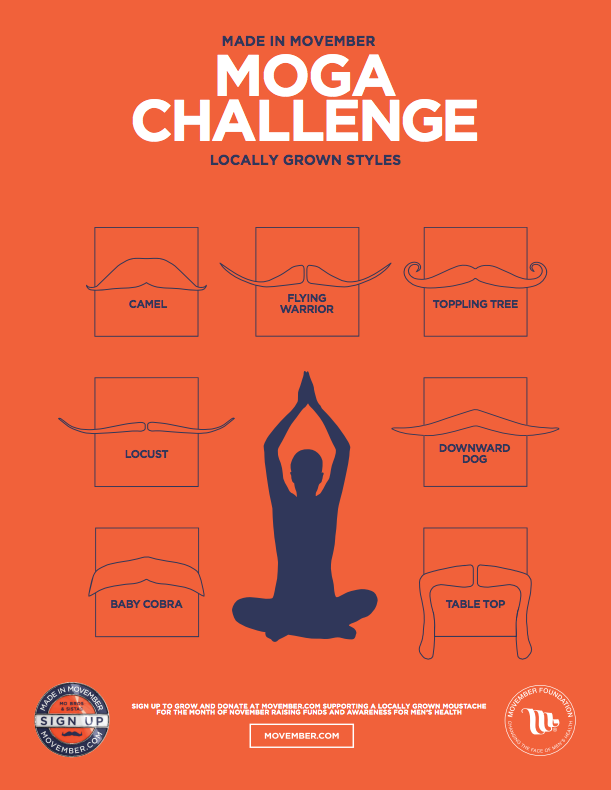 We love that much like Prairie Yogi, Movember is a grassroots movement. More than 90 cents on every dollar raised as part of Movenber is allocated to men’s health programs. Meaning money donated goes to where it should; research and awareness initiatives. 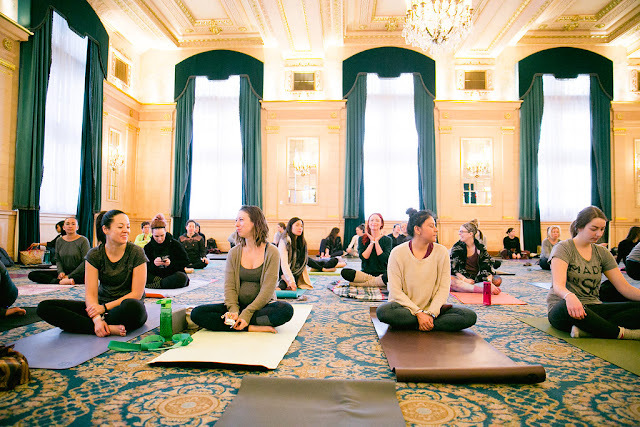 Prairie Yogi is excited to be part of the Movember Winnipeg movement for the second year in a row. 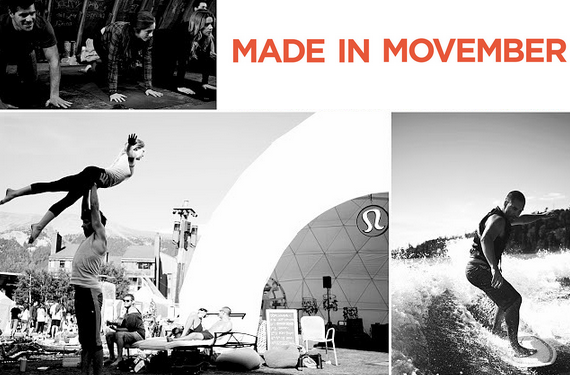 We are teaming up with our friends at lululemon athletica polo park and Bliss and Beatz to build and support our Movember community with a Made in Movember MOGA event. If you missed out last year now is your chance to be part of this movement! Join us on Thursday November 20th from 7-9pm:at Manitoba Hydro Place for Made In Movember MOGA. Doors for the event will open at 7pm, please arrive early to check in, pick out a Mo' and place your mat for class. 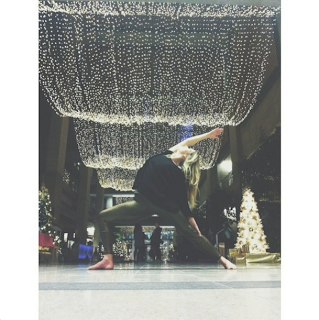 Bliss and Beatz will lead you through a one hour yoga practice from 7:30 - 8:30pm with beatz supplied by DJ Sammy Soso. 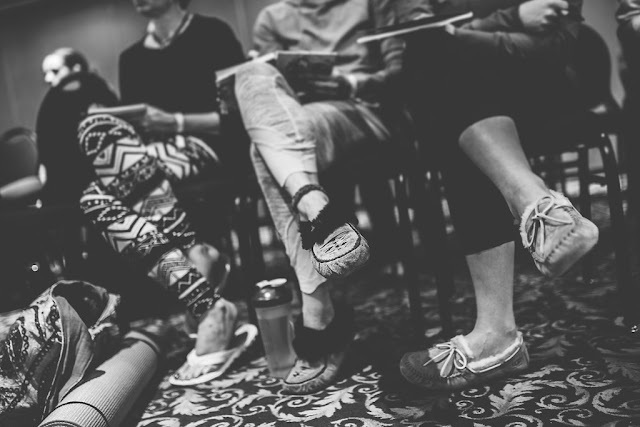 Following the class join us for a moustache mix and mingle, enjoy some Prairie Yogi tea, treats and the opportunity to walk away with some great give-aways. Register for Made in Movember MOGA at www.movembermoga.eventbrite.ca to celebrate the month of the 'stache and support the men in our lives, better yet bring them to the event! 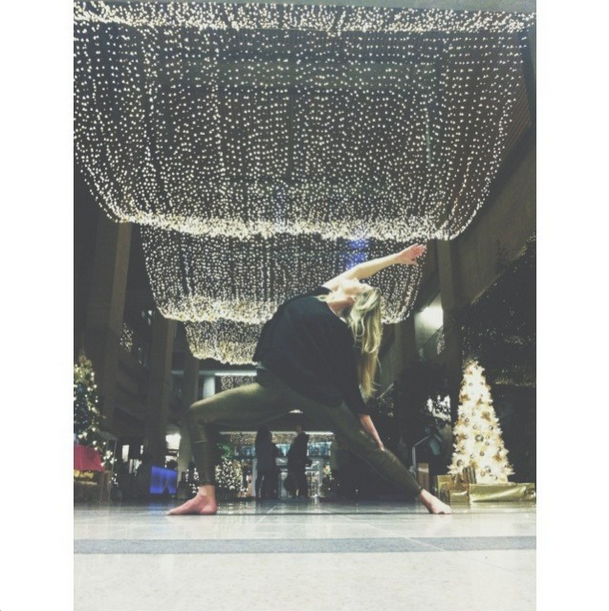 Lululemon athletica polo park’s is also hosting in-store karma yoga classes every Sunday evening at 8Pm in November with all karma donations going to Movember. Yoga Public is also supporting the Movember movement with all karma class donations for the month of November going to support Movember.